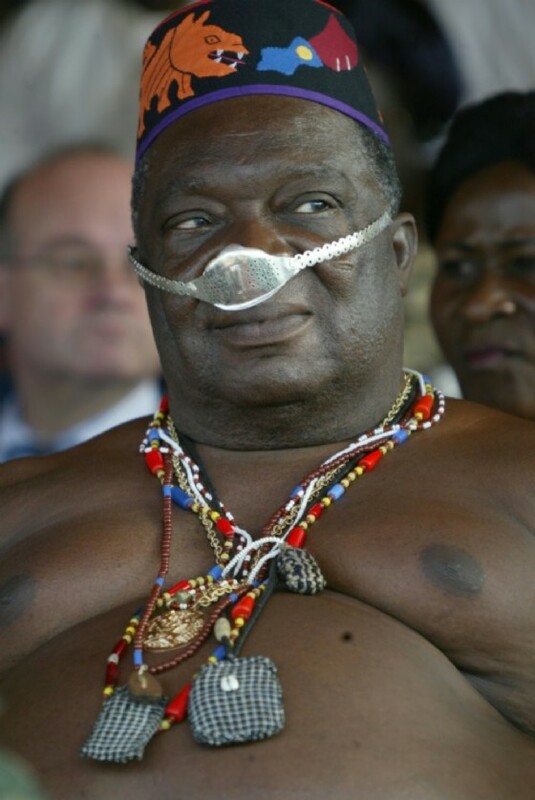 Benin has buried Dah Dedjalagni Agoli-Agbo, king of Dahomey , after he “returned to the realm of his ancestors,” a court official said on Tuesday. 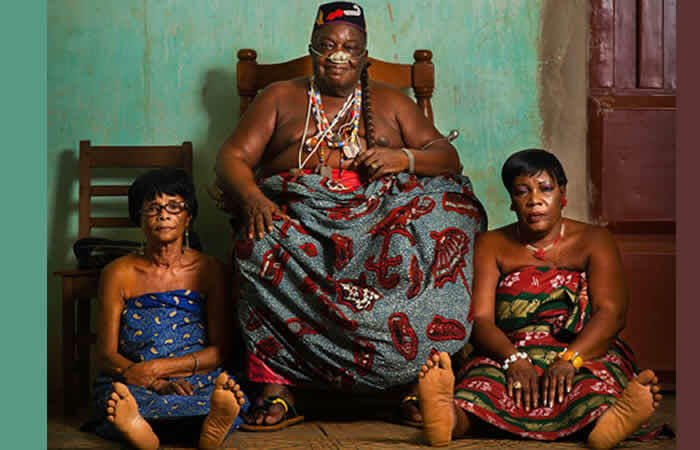 The monarch, whose age was a matter of dispute but was said by his younger brother to have been 84, was interred overnight on Monday only hours after his demise, in line with royal tradition, Dah Avoussibesse Tozonnou Adimagbe said. “Sadness has invaded the royal palace of Gbindo,” the official said, reached by phone, using a synonym as it is taboo to mention the word “death” after the king’s demise. A police officer by training who had 41 wives, Agoli-Agbo was the latest in a long line of monarchs to the throne of Dahomey. He acceded in 2010. The kingdom existed for nearly 400 years until its last ruling king, Behanzin, was defeated by the French in 1894, and the country became incorporated into France’s West African empire. Modern-day kings of Dahomey have no powers under Benin’s constitution but retain much political and economic influence. A date for Agoli-Agbo’s funeral will be decided by the next king, the palace said. The title has been disputed by various branches of the family since 1989.